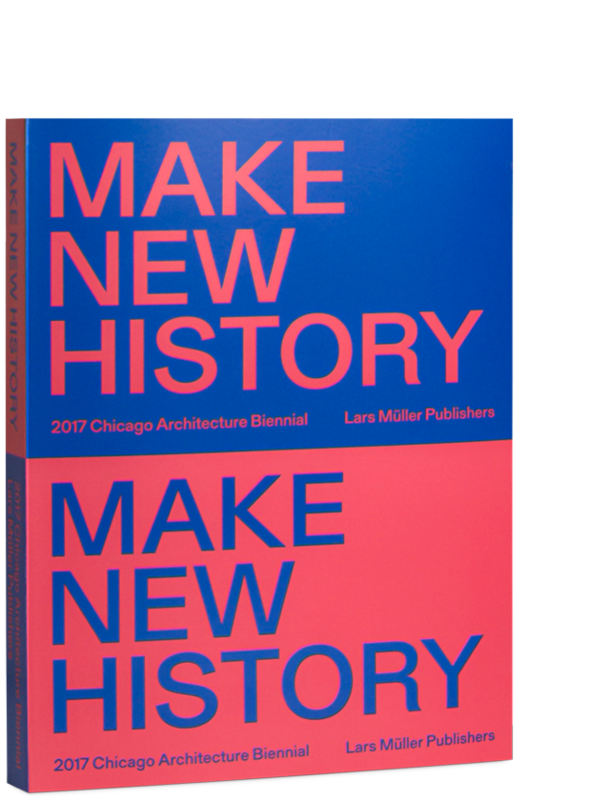 Make New History, the companion publication to the 2017 Chicago Architecture Biennial, invites speculation on the status and importance of historical material to the field of architecture today. The book brings together an eminent collection of historians, curators and practitioners and features over a hundred artists and architects from the exhibition. The 2017 Chicago Architecture Biennial focuses on the efforts of contemporary architects to align their work with versions of history. The act of looking to the past to inform the present has always been central to architecture. The biennial and hence the book present the chance to consider anew the role history plays in the field today and to try to rethink this collective project of architecture. Being the largest architecture and design exhibition in North America, the 2017 Chicago Architecture Biennial presents the altering global impact of innovation and creativity regarding design and architecture. Visitors are invited to explore the impact and influence of architecture today and how it can and will make new history in different places all around the world.